Starting Friday, September 8, the Doylestown District Center Library will offer Sensory Storytimes. 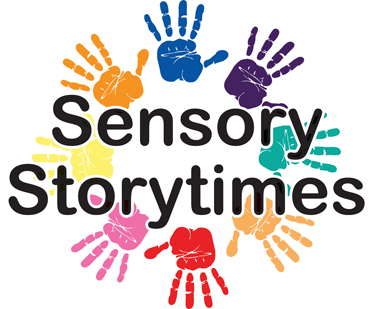 This program is ideal for preschool children who [Read more…] about New: Sensory Storytimes! 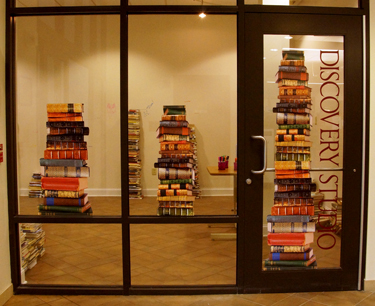 Join us at our Quakertown Branch for Discovery Studio, a new, interactive, community space for adults and children, with exhibits that will change [Read more…] about Announcing Discovery Studio!